We use pea protein for its robust amino acid profile and add Calcium, Phosphorus, Vitamins B2 and B12 – key minerals and vitamins found in dairy milk. 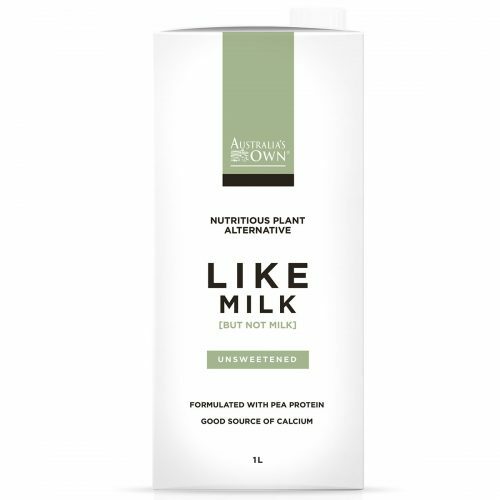 Whether you don’t like milk or milk doesn’t like you, Like Milk is a nutritious plant alternative. Enjoy in tea, cereals and smoothies! 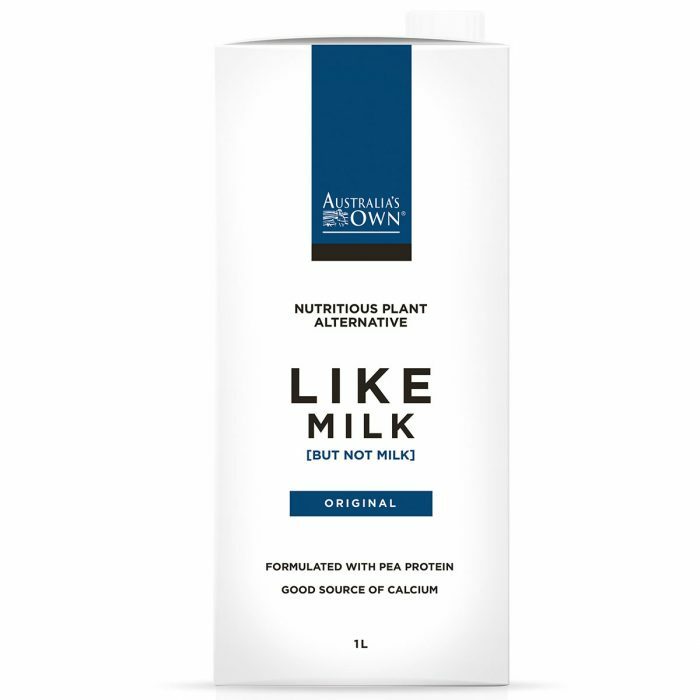 Ingredients: Water, Pea Protein Isolate (4%), Sugar, Minerals and Vitamins (Calcium Phosphate, Vitamin B2, Vitamin A, Vitamin D, Vitamin B12), Natural Flavours, Stabilisers (418, 415), Salt. Not suitable as a complete milk replacement for children under 2 years.